We like Gerry's Grill. 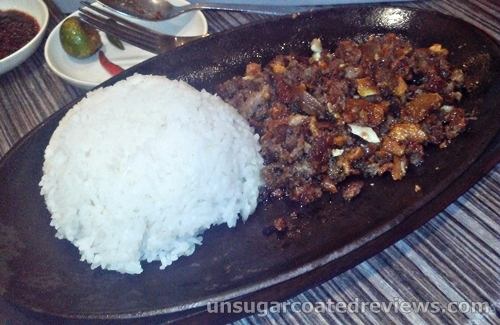 Whenever I crave sisig, we usually troop to Gerry's. However, since Gerry's items are good for sharing and bf and I usually go out just by ourselves but want different dishes, we tend to order too much food for two people, which leads to overeating and overspending. 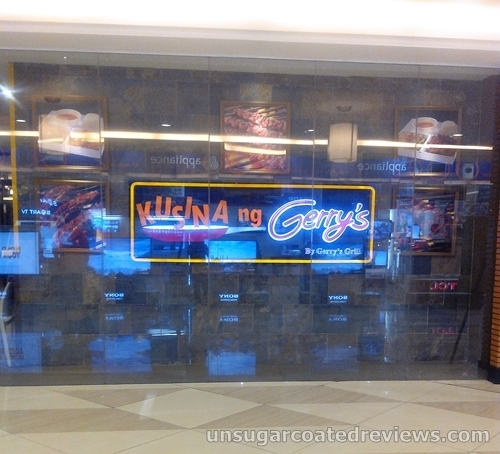 So it was a delight when we tried out Kusina ng Gerry's at Lucky Chinatown Mall. 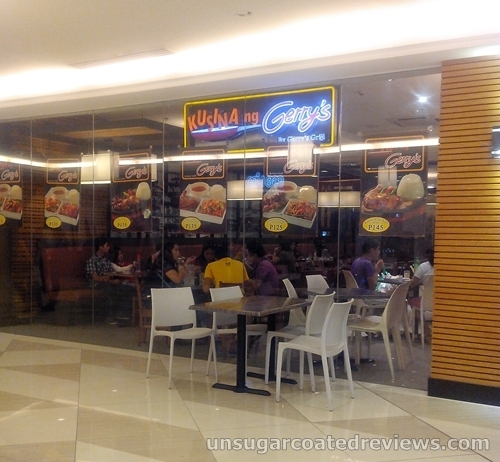 Kusina ng Gerry's is a smaller, more casual version of Gerry's Grill, a bit like a fast food restaurant. 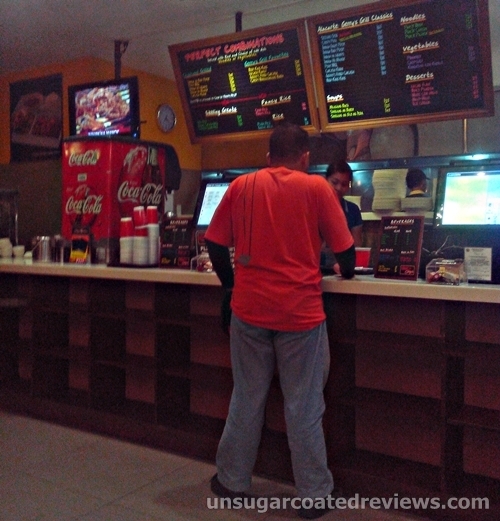 Customers place their orders at the counter then the food is served at the tables. 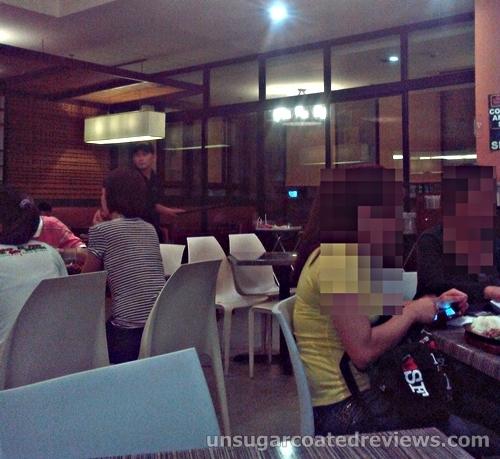 The menu is not as extensive as a full-sized Gerry's but the popular dishes are there, e.g. grilled meats and seafood, pancit, sizzling sisig, crispy pata, kare-kare, pakbet, nilagang baka, and sinigang. There are a la carte dishes as well as combo meals (served with rice and a side dish of noodles or vegetables) and desserts. Waiting time is short and prices are friendly. 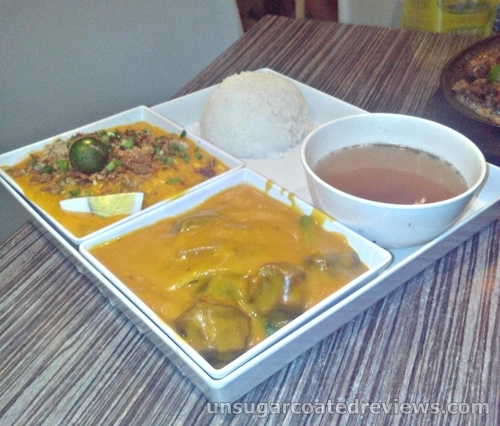 The combo meals range from P125-145 while most a la carte dishes are below P200. Soups and veggies go for P115-P145 while desserts cost P25-65. The serving sizes are big enough to be satisfying. Solb at sulit!